Lauren Westbrook is originally from St. Louis, Missouri and spent time in the Dallas area as well growing up. She is a graduate of the University of Oklahoma where she earned her degree in Journalism and Mass Communications. Boomer Sooner! 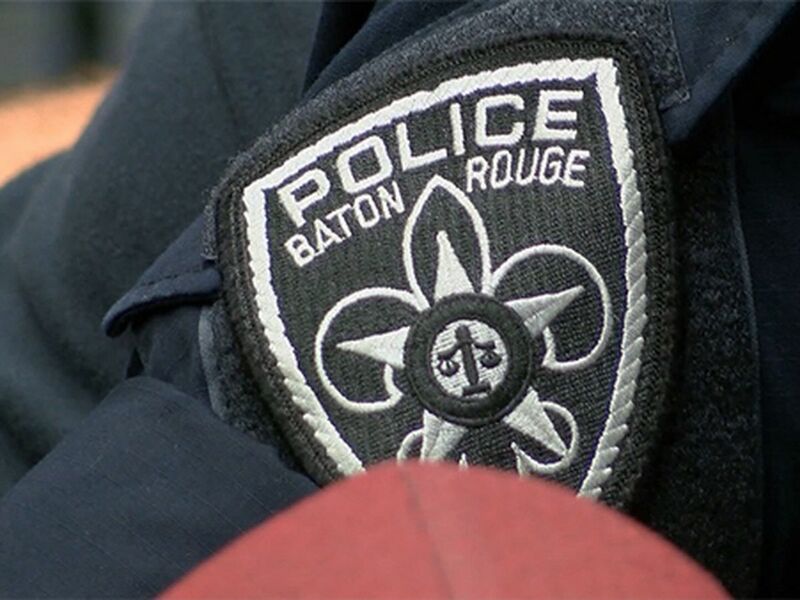 Lauren came to WAFB in May of 2011 after reporting in Waco, Texas for three years. She currently co-anchors 9News This Morning and anchors 9News at Noon. 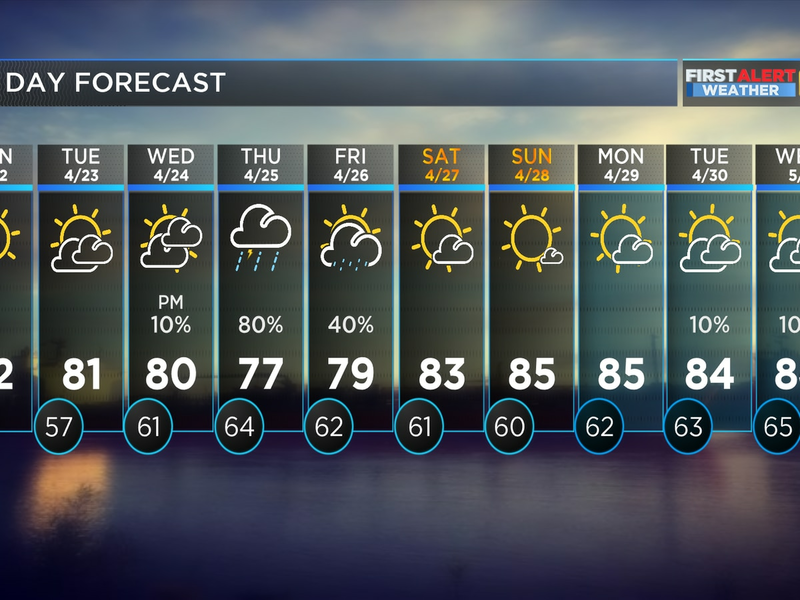 Contact Lauren via email at lwestbrook@wafb.com. Dr. Craig Greene and his wife, Kristen, are preparing for their first holiday season with a fifth child. 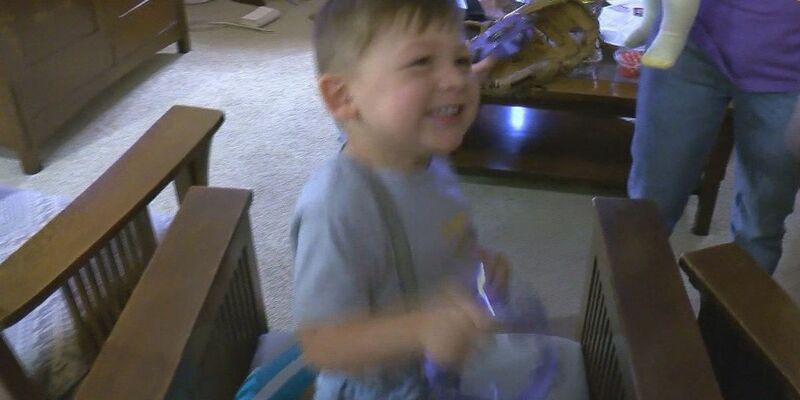 The journey to bringing him home has been 18 months long. Boomer Greene was in an orphanage in China with 800 other special needs children. 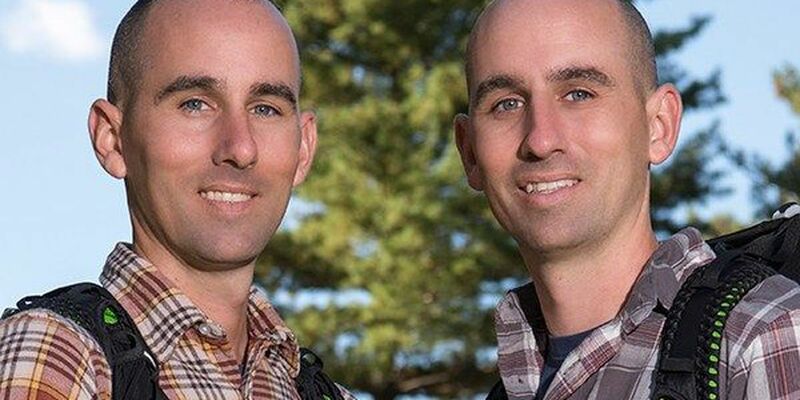 Twin brothers, who are both firefighters in Gonzales, have made it through the first episode of the CBS reality show, The Amazing Race. 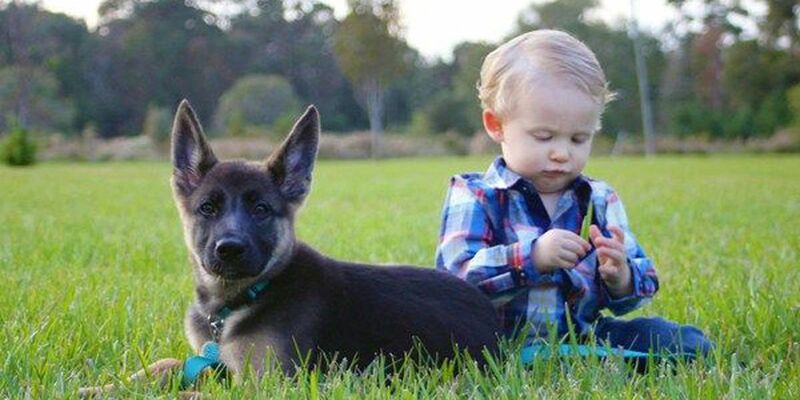 If there was ever any doubt in the phrase, "man's best friend," just take one look at 16-month-old Hudson Taylor and his German Shepherd puppy, Lily. 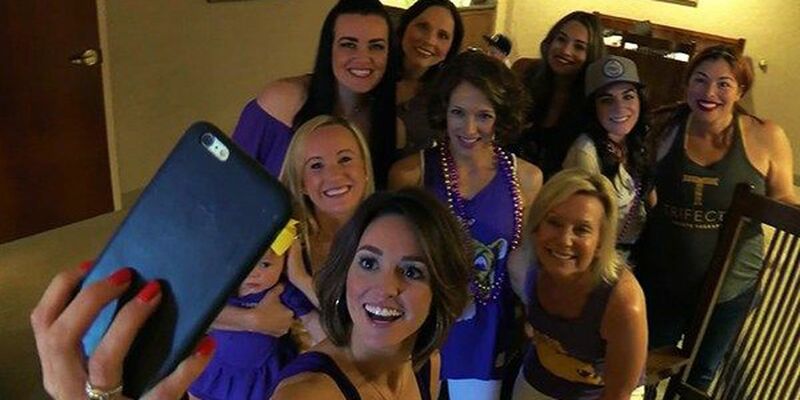 While everyone typically focuses on the LSU players and coaches, what their superstitions and traditions are before the College World Series, what about their wives? What about the girlfriends, the families, and the children who have been in Omaha for the past couple of weeks? We've had the rally beach ball, rally haircuts and the rally baby - so, what's next to get the LSU Tigers going in game two of the College World Series - maybe the rally mom?